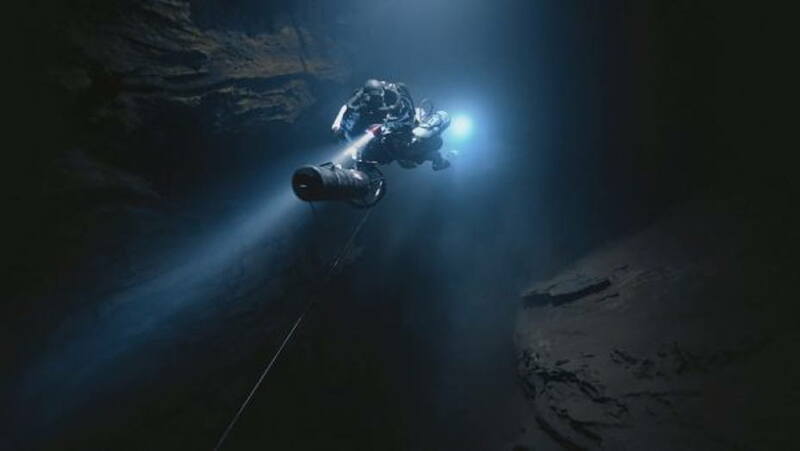 SCUBA QUIZ: Do You Recognize These Movies? - Dive o'clock! 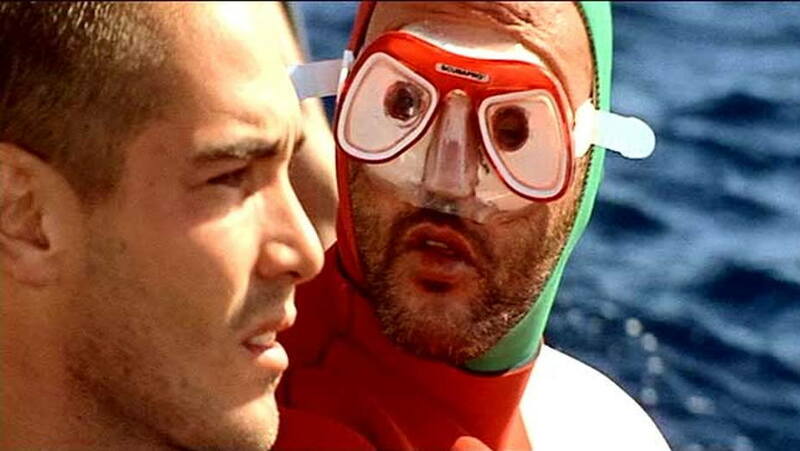 SCUBA QUIZ: Do You Recognize These Movies? 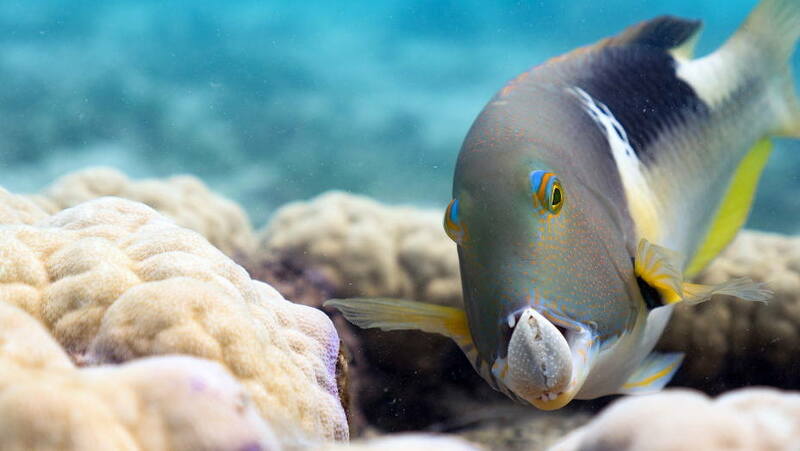 Are you a fan of dive related movies and documentaries about our oceans? Have you seen a few? 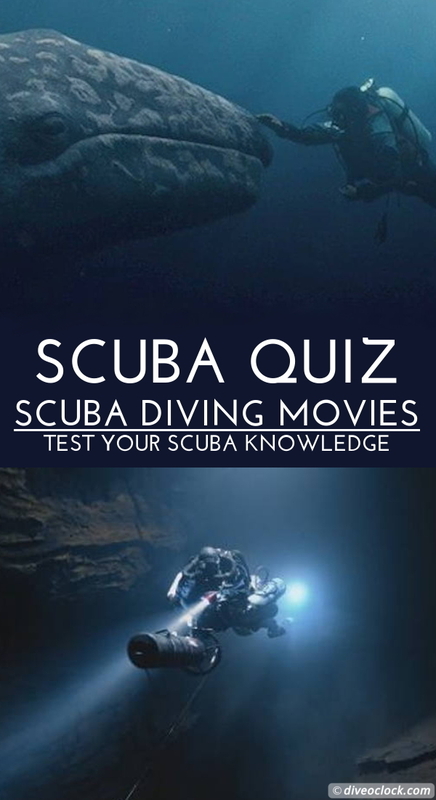 Test your knowledge about SCUBA diving movies by guessing the right names! From Hollywood adventure movies to the most impressive footage of wildlife underwater, you can easily spend a few days out of the water watching some ocean inspired movies. Some movies are so inspirational people actually started diving after watching it! 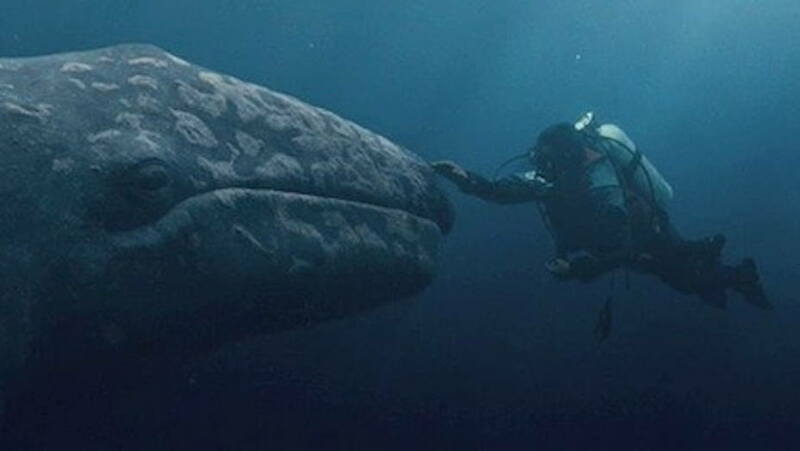 On the other hand, there are some really crappy movies out there as well, giving the wrong impression about marine life species and human-interaction. 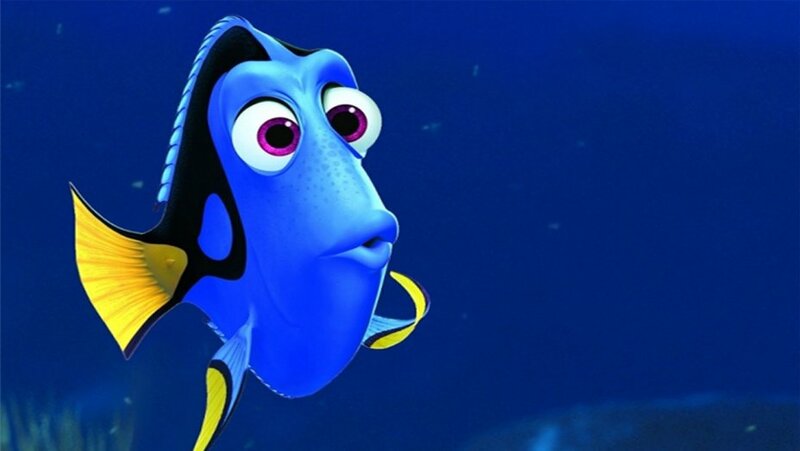 We have listed 10 movies with a passionate focus on SCUBA diving and (protecting) marine life! Are you able to select the right titles with all 10 images? To make it a little bit easier you can choose the answers from a list! Can you guess the names of these 10 movies? Be a mermaid and enjoy this full-body blanket! The Big Blue / Le Grand Blue - The life story of world record free diver Jacques Mayol. Not a new movie (1988) but definitely one-to-watch! 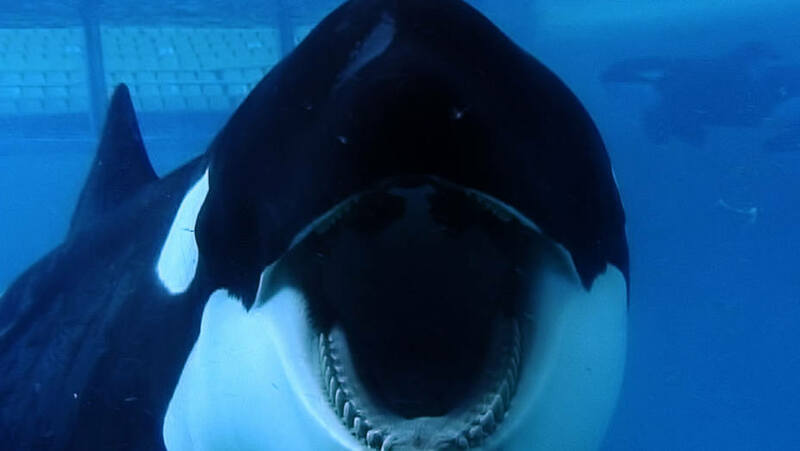 Black Fish is a documentary about Tilikum the killer whale kept in captivity - this movie created many protests against SeaWorld. 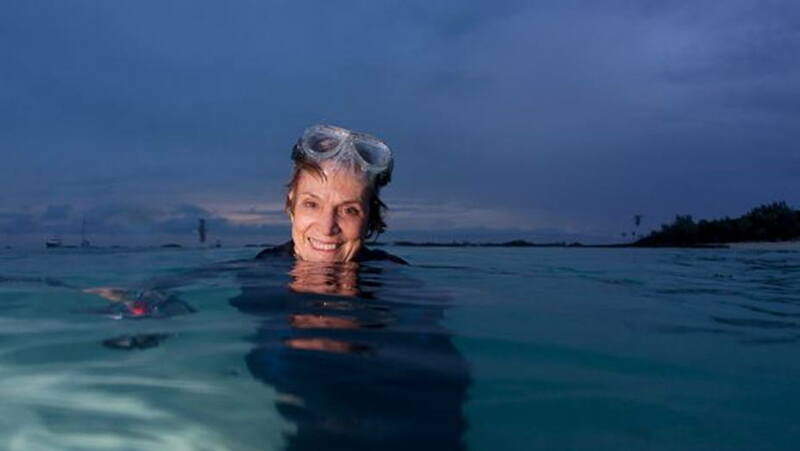 Mission Blue - The story of legendary oceanographer Sylvia Earle and her mission to save the world's oceans. Into the Blue is an American action movie about finding a treasure while diving. Big Miracle is another American movie, this one is based on a true and heartwarming story about rescuing whales. Blue Planet 2 - This documentary sells itself, no words needed! 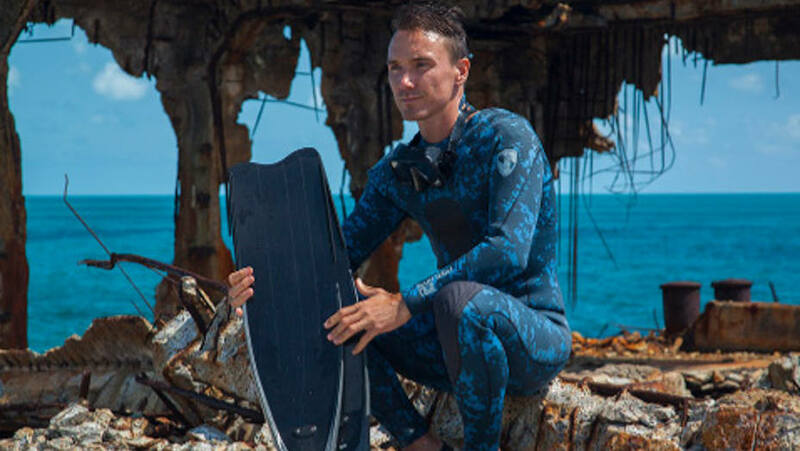 Sharkwater - One of the best shark conservation movies with Rob Stewart. They won countless awards! Diving into the Unknown is based on a true story that will give you goosebumps! 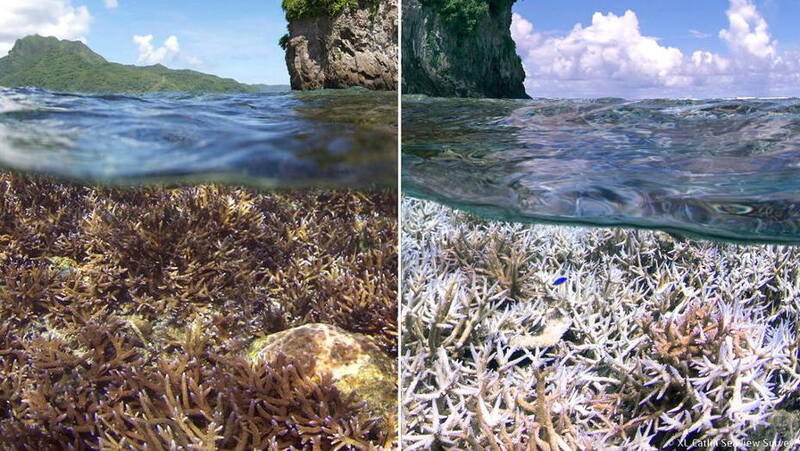 Chasing Coral - If you want to know why you should watch this movie, do the Chasing Coral Quiz! SCUBA QUIZ: What are The SCUBA World Records? SCUBA QUIZ: How Deep Can You Go?